Book a free session with a leading entrepreneur or innovator to take your venture idea further! This is your opportunity to go beyond the meetups and speaker series at Unleash Space to speak directly to Kiwi entrepreneurs who are changing the world, and gain an experienced mentor in the process! 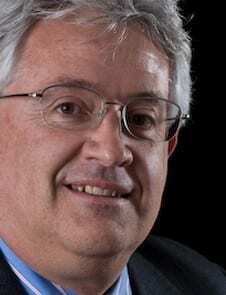 Ken Erskine was a Director at the ICEHOUSE for six years, in which time he ran their startup business which included an incubator, the ICE Angels investment network and what is now the Flux business accelerator. Ken is now a Principal Partner at a new venture investment fund called Matū. In 2018, he ran the Venture Lab incubator for the Centre for Innovation and Entrepreneurship (CIE) at The University of Auckland, and now acts as the interim Associate Director of the CIE.
Ken has strong entrepreneurial skills in business planning, leadership, venture capital, start-ups, marketing, and sales, and he is more than willing to answer any questions about your venture, provide advice, or get you started on a business idea! 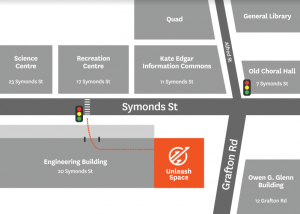 Ken is available to all staff and students at The University of Auckland from February to April 2019, every Monday from 10:30 am to 12 pm, for a free 25-minute conversation at Unleash Space. Booking is essential, please book here. Dr. Claude Laguë is a Visiting Professor at the Unleash Space, working here until May 2019 as one of our Mentors in Residence. 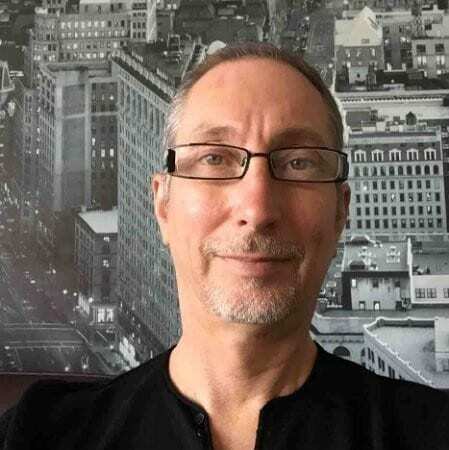 Dr. Lague has a keen interest in entrepreneurship, having supported and established many initiatives at his own University – University of Ottawa in Canada. For full details of Dr. Lague’s credentials, please see his online bio. Dr. Laguë is available to all staff and students at The University of Auckland from March to May 2019, on Wednesdays from 11.30 am to 1 pm, for a free 25-minute conversation at Unleash Space. Booking is essential, please book here.